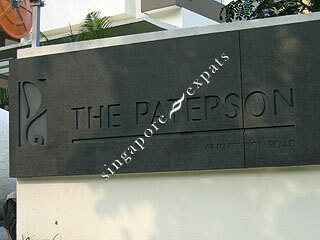 The Paterson is tucked away the prestigious Grange Road, Paterson Road vicinity. 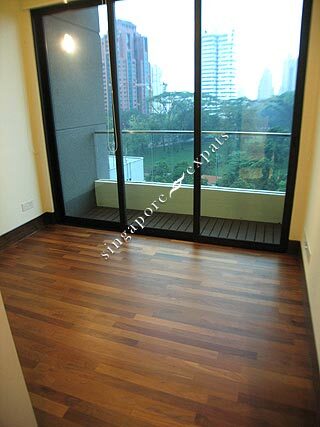 Being one of the few newer condominiums with balconies, this development will be popular with expatriates looking for newer apartments with a balcony. 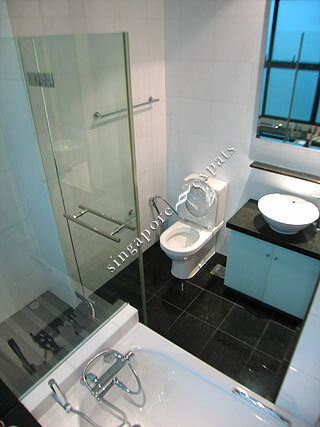 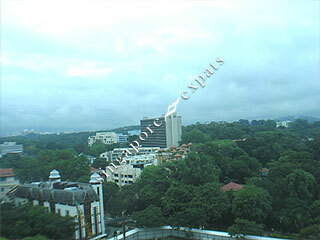 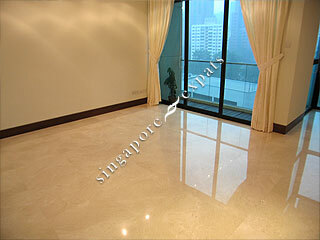 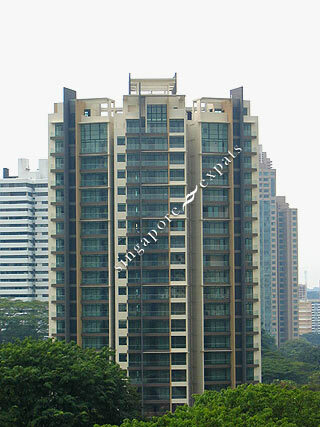 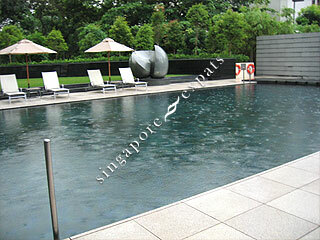 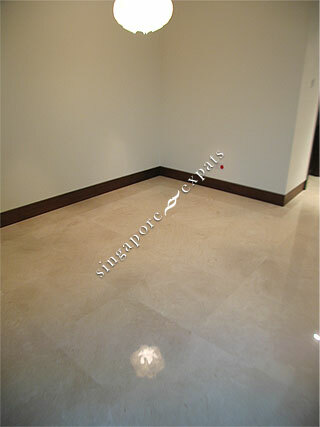 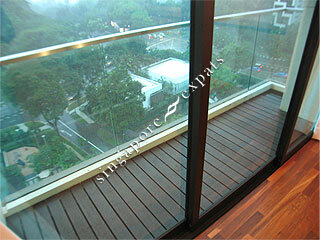 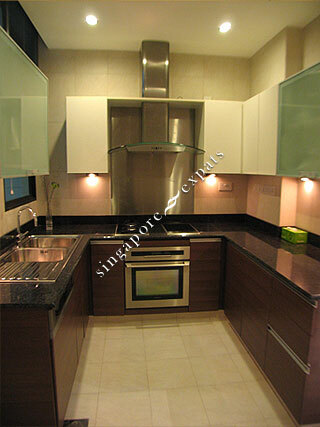 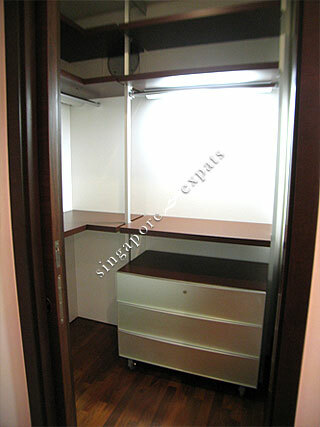 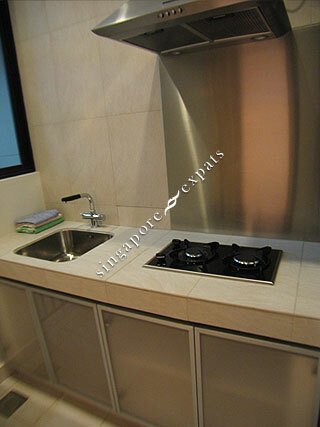 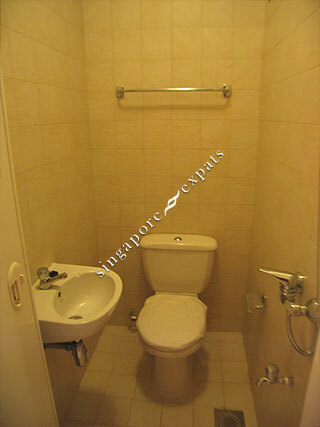 This condominium is located near to the Central Business District. 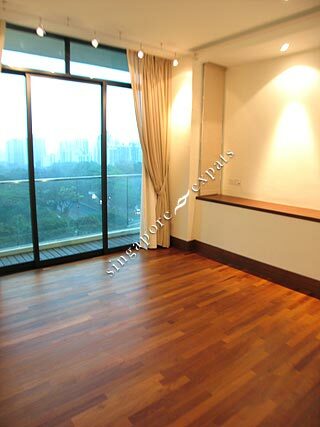 It is only 6 minutes walk to the Somerset MRT station, Orchard Road shopping malls, supermarkets, bookstores and restaurants, residents of The Paterson therefore enjoy both the quiet retreat and city life.